Zombies don’t always have to be scary. 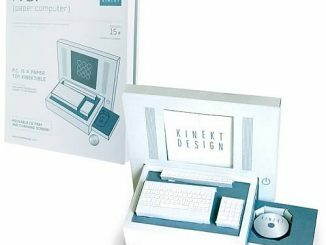 Sometimes they can be fun in toy form. 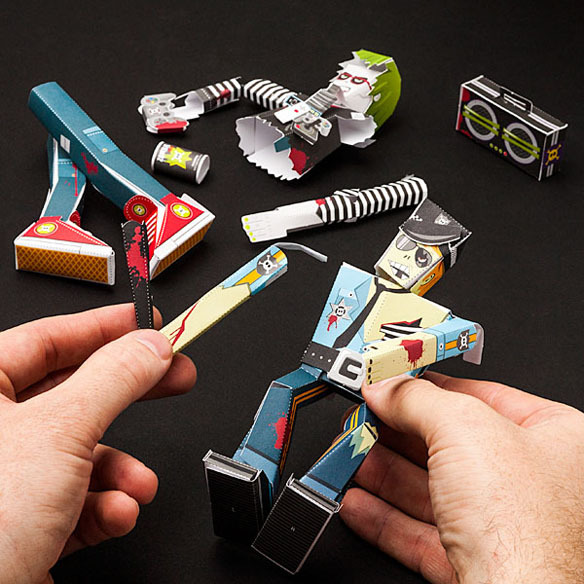 The only way that paper craft zombies can hurt you is by giving you a paper cut. 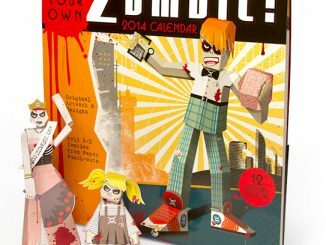 This Build-a-Zombie 2013 Paper Craft Calendar will be a lot of fun for both kids and adults. 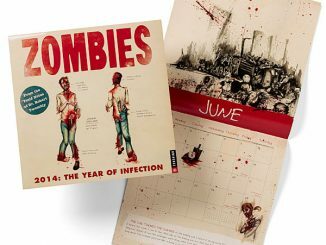 This calendar not only lets you keep an eye on important dates, but each month’s design is included as a paper craft, DIY zombie. 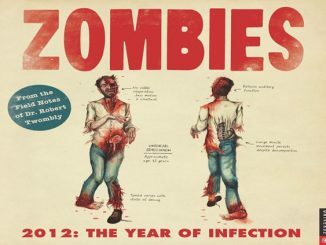 That means zombie fun all year long. 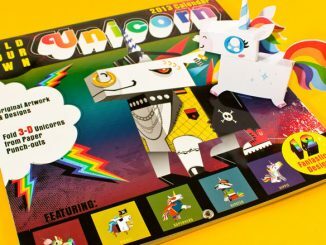 Each month features a different zombie design – and a corresponding paper craft zombie for you to cut out and construct. Integrated folder holds the zombie sheets until you are ready to build. 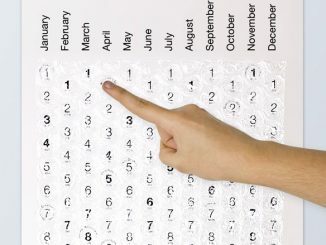 Many holidays are already listed on their corresponding dates. 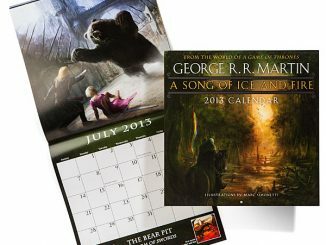 If you bought the 2011 Calendar, this one has all new zombies. If you didn’t, they’re still new to you! Tools Needed: Scissors and glue (not included). 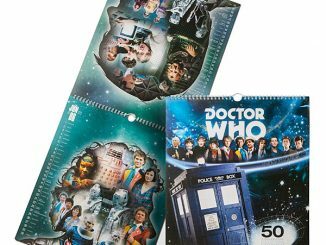 Calendar Dimensions: 12″ square (zombie dimensions vary). 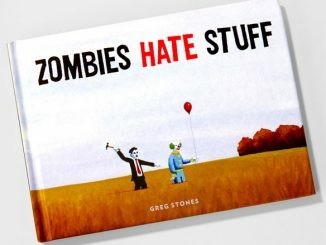 At the end of the year, you’ll be overrun by zombies, but in a fun way. 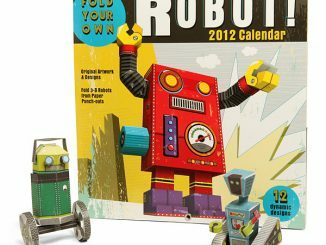 This awesome calendar is just $14.99 from Thinkgeek.